Catherine undertakes a wide variety of work in the area of personal injury. She acts for both Claimants and Defendants, appearing in fast and multi-track cases at all stages, from drafting pleadings, early directions and interlocutory applications, through to final hearings, where both liability and quantum may be in issue. Catherine's clients have included individuals of all ages who have experienced both physical and psychological injuries. Catherine accepts instructions under Conditional Fee Agreements in appropriate claims, from insurance company-backed litigants, Local Authorities and other privately-paying individuals. A loss of earnings claim based on alleged psychological damage. 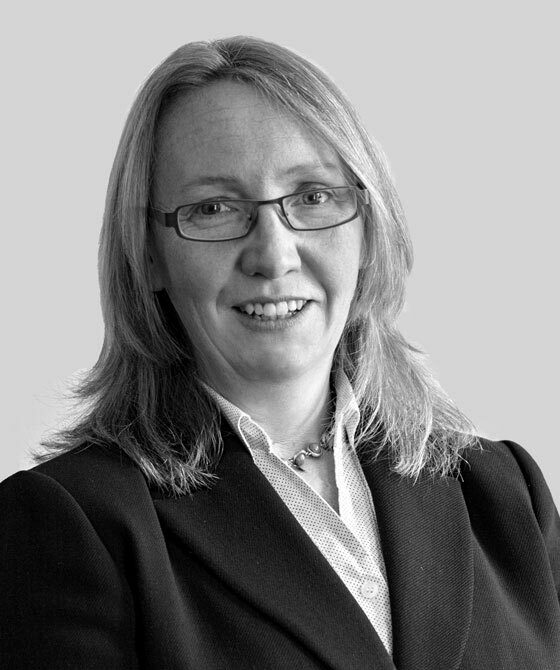 Catherine has appeared for family members of the deceased at inquests and has lectured in-house on all aspects of Employers and Occupiers Liability Claims. Catherine has completed Equality and Diversity Training.